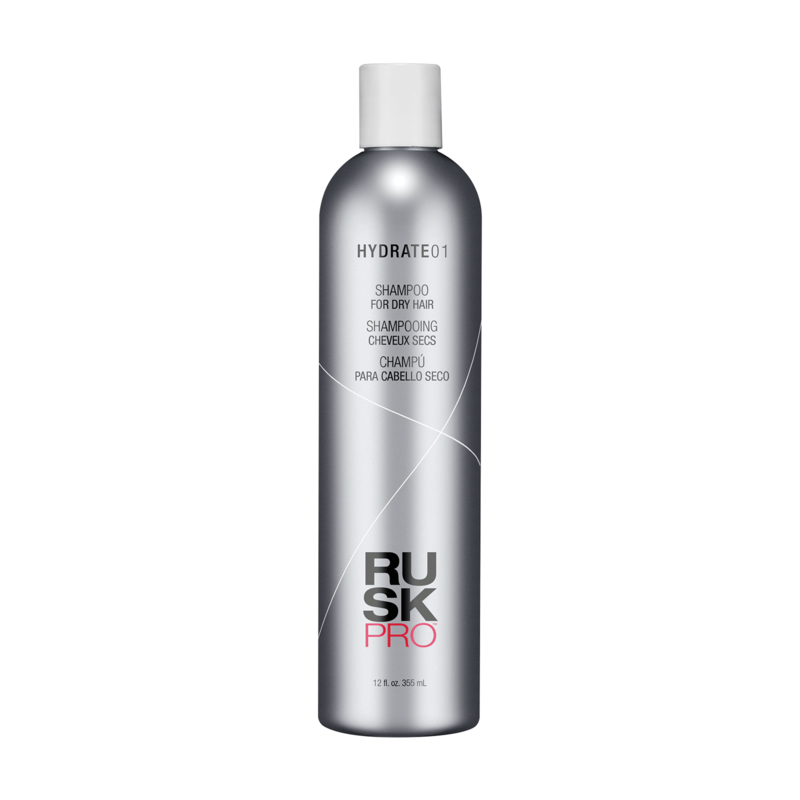 Hydrate01 Shampoo for Dry Hair - Gentle, deep-hydrating shampoo for daily cleansing of dry hair with CDEpHlex3™Technology to protect hair from environmental stress, so hair stays shinier, cleaner and fresher, longer. 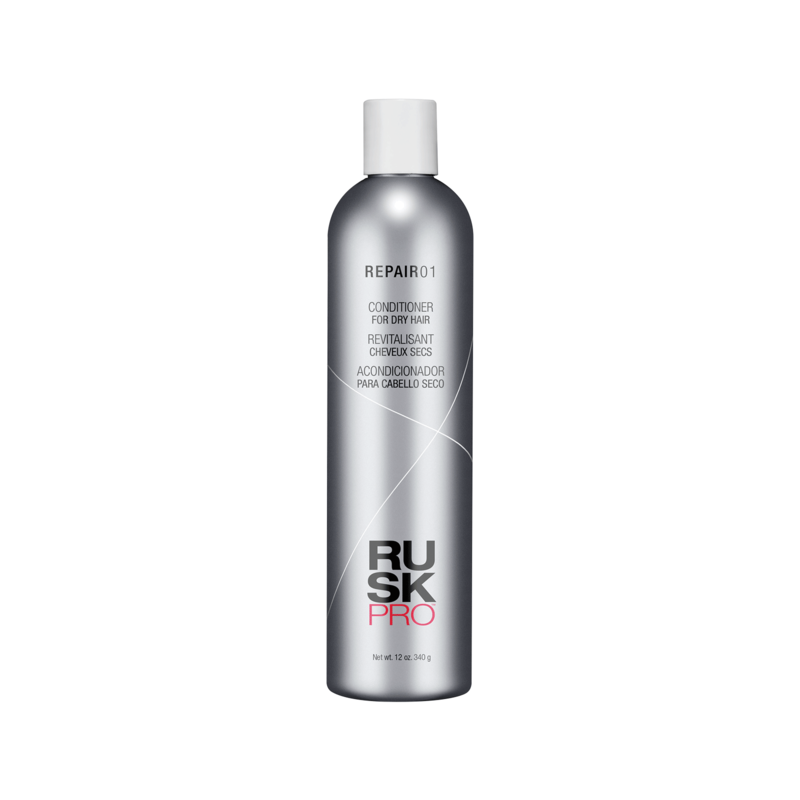 Repair01 Conditioner a reparative, deep-hydrating conditioner for dry hair with CDEpHlex3™Technology to protect hair from environmental stress, so hair stays shinier, cleaner and fresher, longer. Finish04 Firm Hold Hairspray a fine-mist firm hold, quick drying, layerable finishing spray with CDEpHlex3™Technology to protect hair from environmental stress and damage, so finished styles stay fresh and clean, longer..